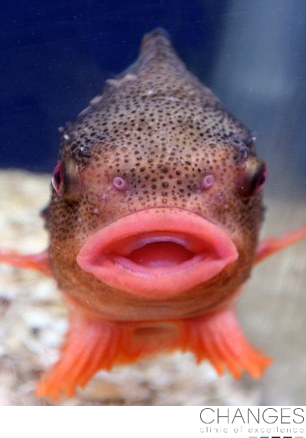 Home » News » Skilled use of lip fillers – trout pouts are out! What is it with women at the moment who think that unnaturally swollen lips resulting from lip injection treatments using excessive amounts of dermal fillers look great? It doesn’t enhance your appearance. It just makes you look odd, and sporting a trout pout is so yesterday! 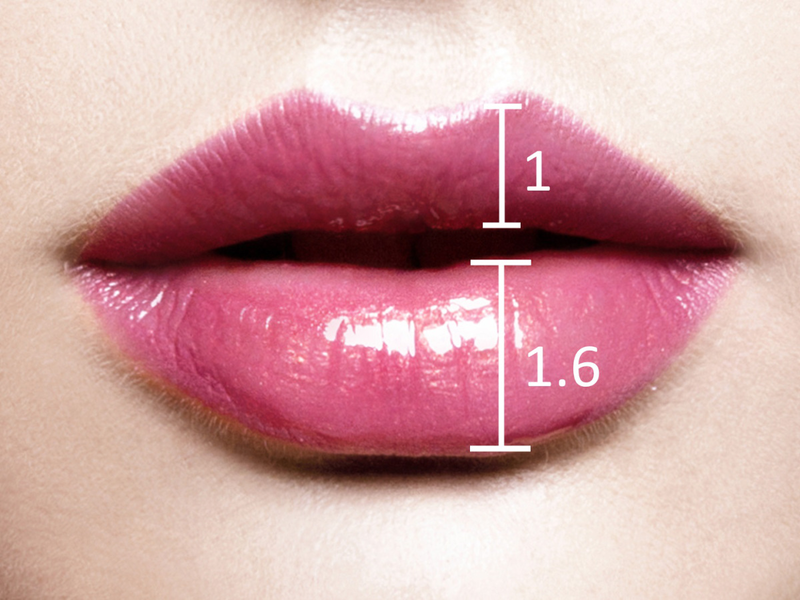 If you’d like a fuller lip but would like something a little more natural looking then seek a great doctor who understands the golden ratio theory. The ratio of 1:1.6 is organic in nature and is deemed to be the most pleasing! Plumper, fuller lips can be achieved with skill. It’s not just a matter of injecting the lip anywhere with a vial of dermal filler product. A skilled doctor uses their detailed knowledge of the lip’s anatomy and understands the personal shape required to craft a beautiful lip. Staggeringly, a client today who was looking to book with us for the first time said she’d never previously had a consultation! “I normally just walk in and have my lips injected”, she said! I’m sure this happens but when it comes to lips, injecting in the right place is essential to the outcome! Here, at Changes Clinic we have the time to discuss exactly what you’re looking to achieve from your lip fillers treatment. We talk about what kind of look you want and spend the time to get it right!